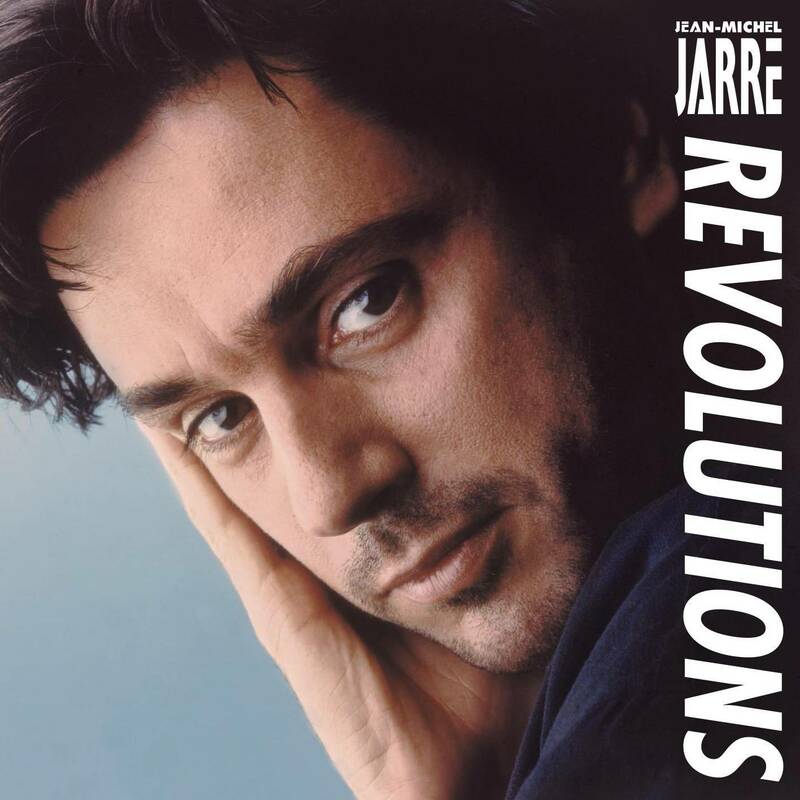 "Revolutions" is the ninth studio album by electronic musician and composer Jean-Michel Jarre. The album spans several genres, including symphonic industrial, Arabian inspired, light guitar pop and ethnic electro jazz. The album reached number #2 in the UK charts, Jarre's best chart position since "Oxygène". The Destination Docklands concert in London coincided with the release of the album. While it can be easy to dislike and dismiss some cookie-cutter electronic music, the challenge lies in finding reasons to listen to it again. Such is the case with Revolutions by Jean Michel Jarre. One reviewer wrote, simply, "(This) is not revolutionary." That is true; Jarre breaks no new ground with the release of this album. He does, however, continue to create original music in his own style. He is often imitated and that is the sincerest form of flattery. This album features ten short pieces (five minutes and 22 seconds is the longest) of pop influenced e-music. This disc neither challenges nor offends the listener. It has its moments but it neither soars nor plunges. Of course, die-hard Jarre fans will love this disc. Fans of Synergy, Char-El, Klaus Schulze, and Ashra will like it.